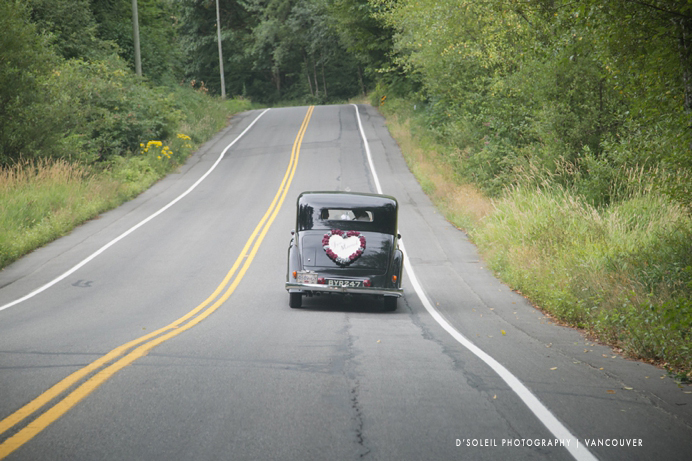 Driving out to the country is one of my favorite things to do in the summer. 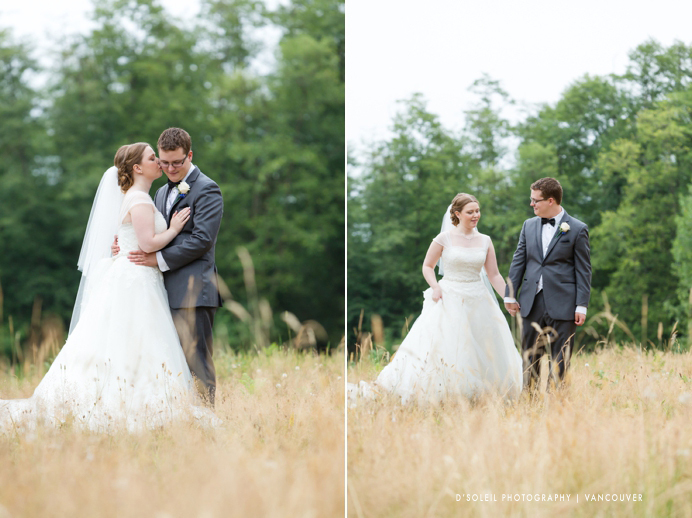 There’s something about being away from the city that is refreshing. 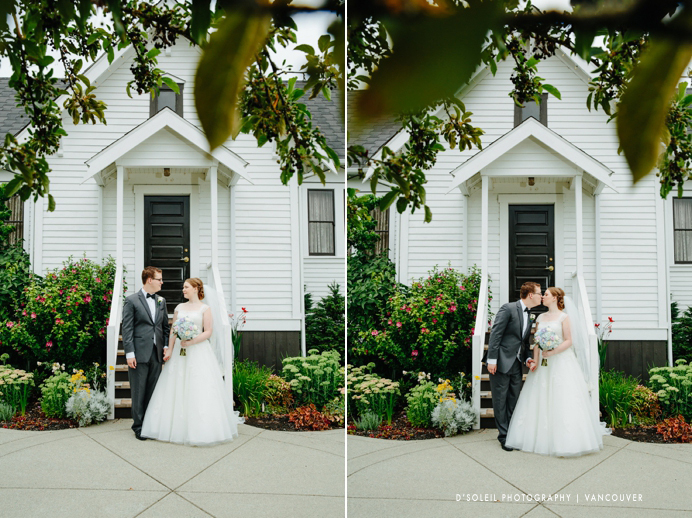 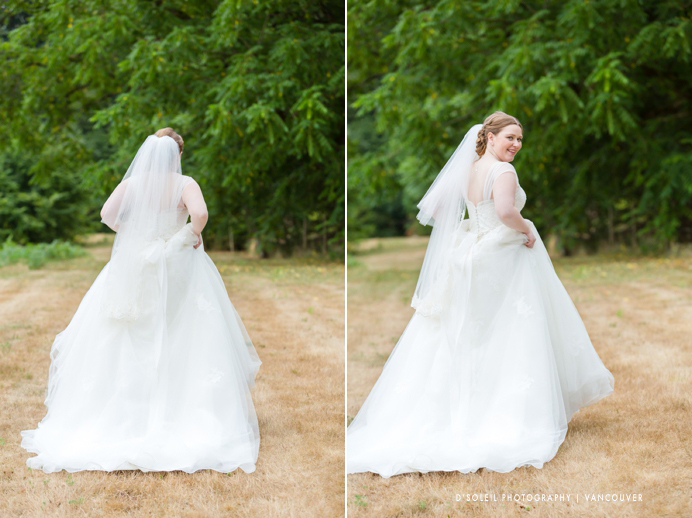 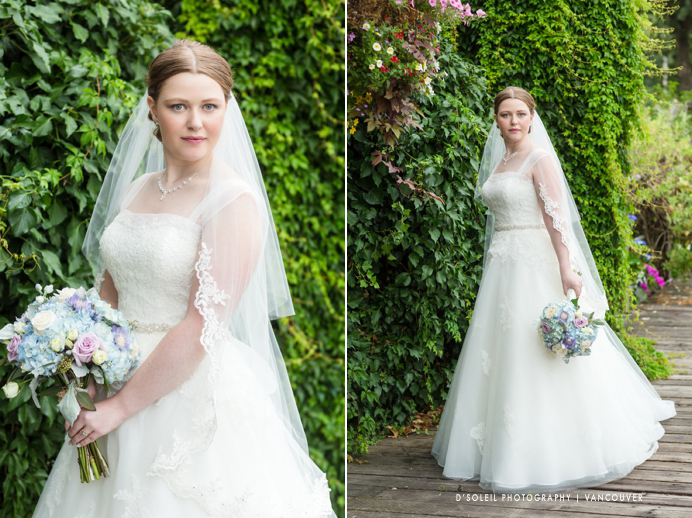 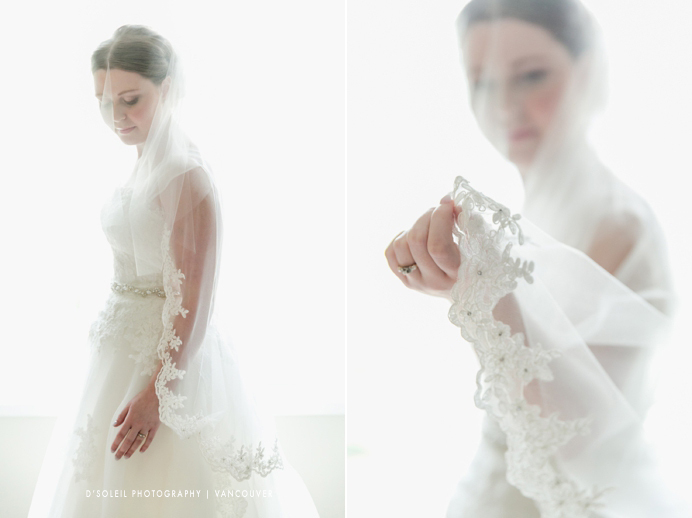 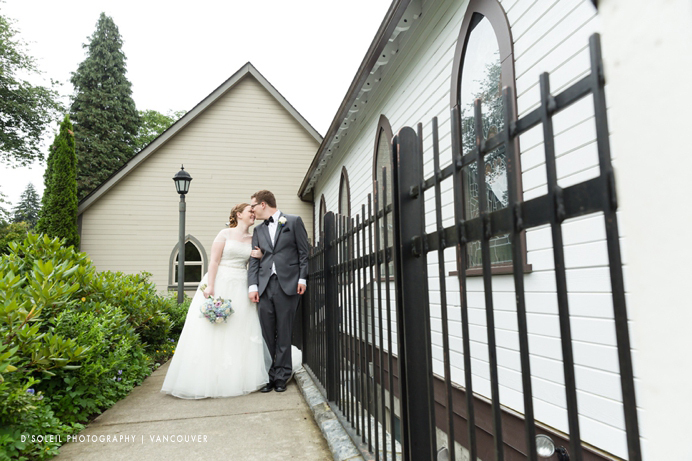 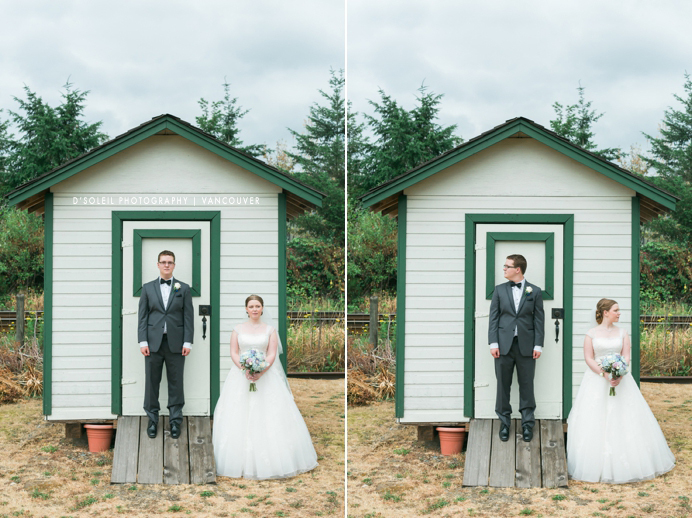 So being invited to photograph Lianda + Derek’s Milner Chapel wedding in Langley was special. 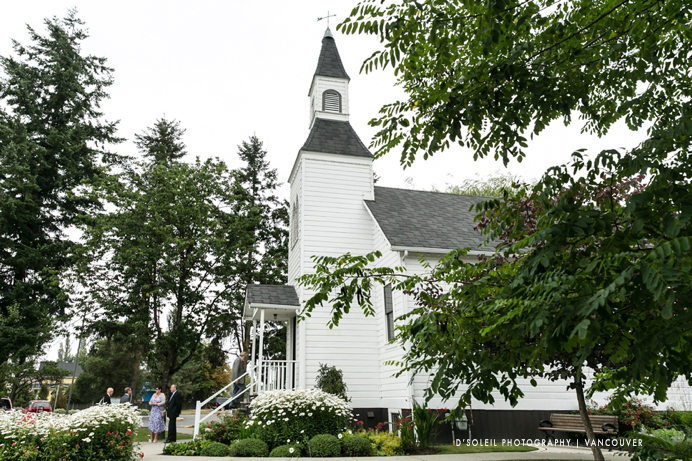 We arrived in Fort Langley to capture Lianda’s final moments getting ready before leaving for her Milner Chapel wedding ceremony. 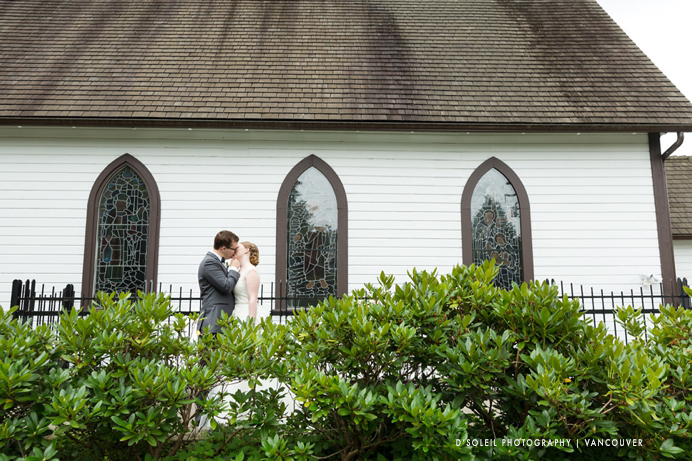 There are still several quaint and cozy heritage wedding chapels left in the Fraser Valley, and Milner Chapel is definitely one of the most beautiful wedding ceremony locations left. 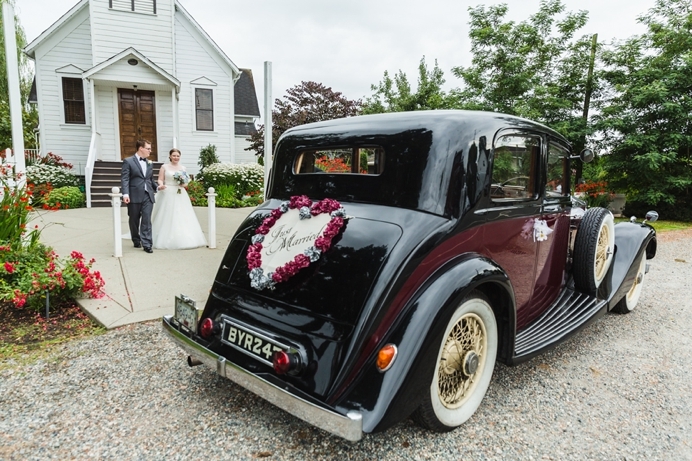 It’s the ideal wedding venue for a traditional small wedding in the country if you love vintage and heritage style weddings. 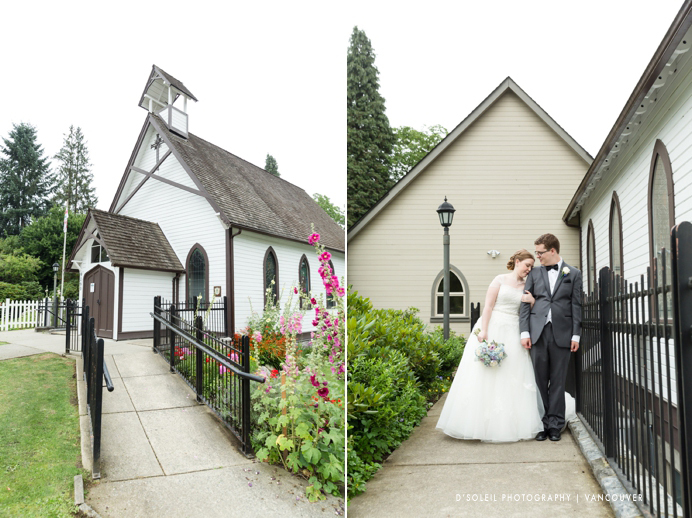 After the wedding ceremony, we drove to Fort Langley and along the river to a couple of nature parks for photos with the bride and groom. 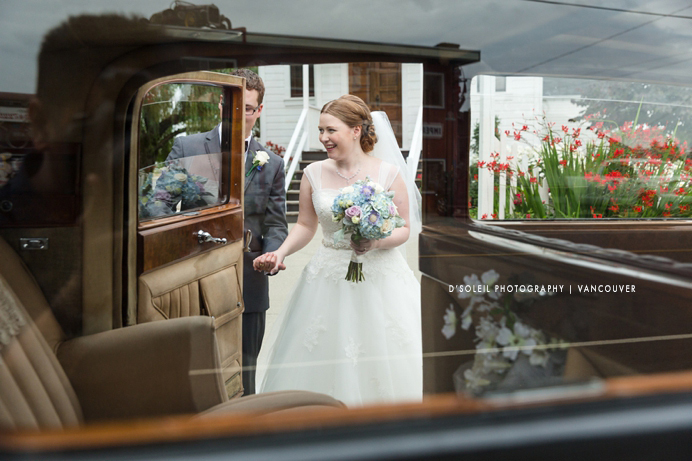 Adrian from A Stylish Arrival provided transportation. 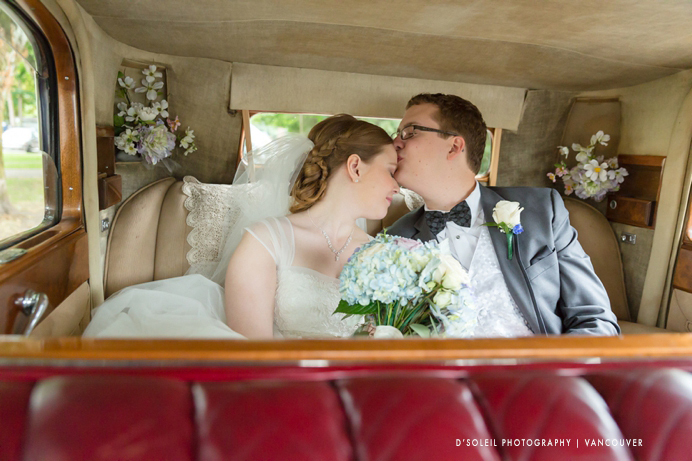 Some of my favorite wedding photos were inside Adrian’s classic vintage Rolls Royce. 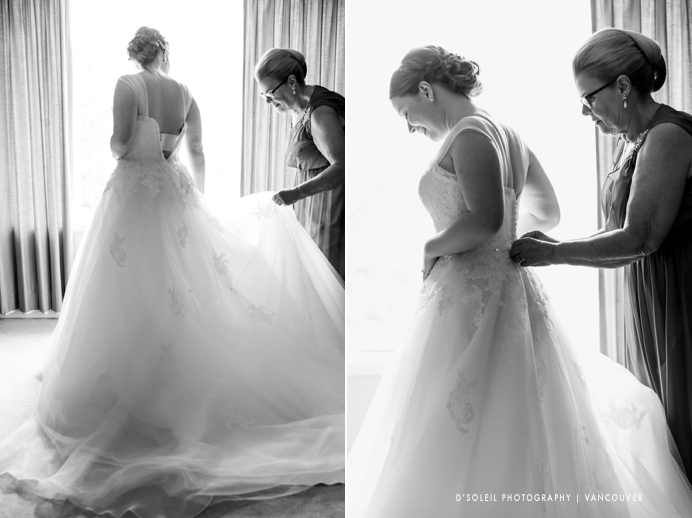 It reminded me of my own wedding day almost a decade ago. 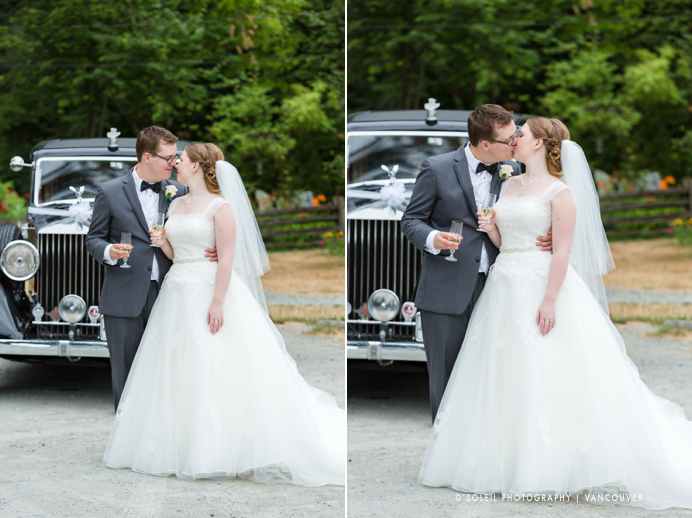 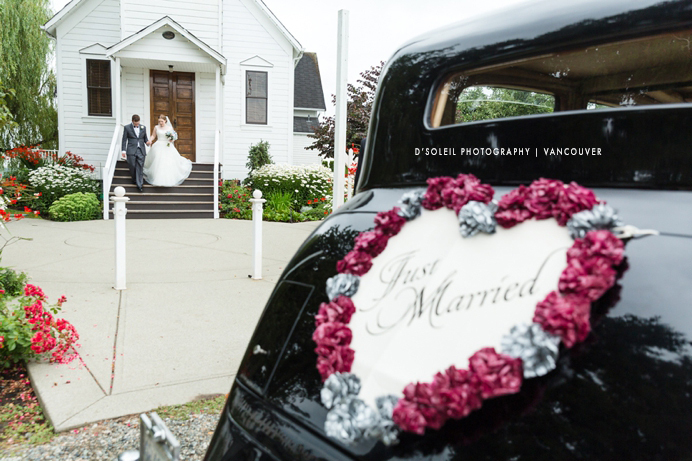 The car fit the vintage country feel and aesthetic of their wedding day, and at times, I felt like I had been taken back in a time machine to a much quieter and gentler time in the Fraser Valley. 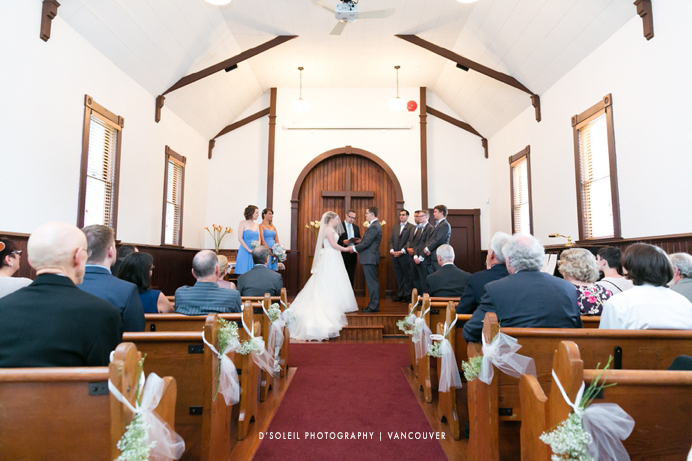 We later arrived at the Parish of St. George, where Lianda and Derek hosted friends and family to a cozy wedding reception in the attached venue hall. 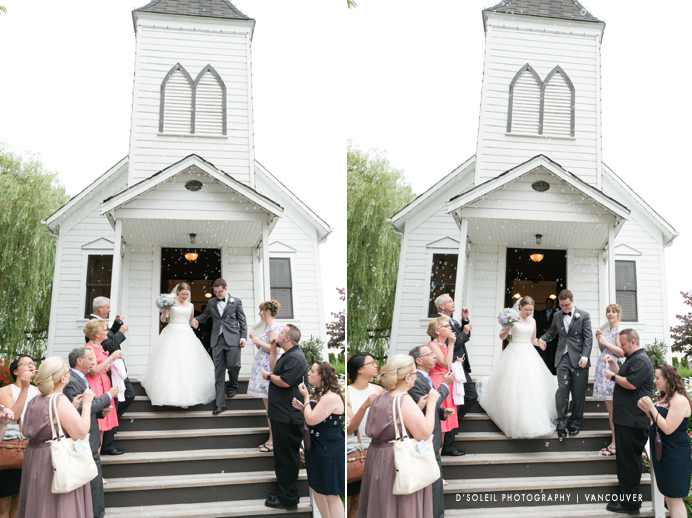 The evening of the wedding reception was full of fun speeches, good conversation, and dancing. 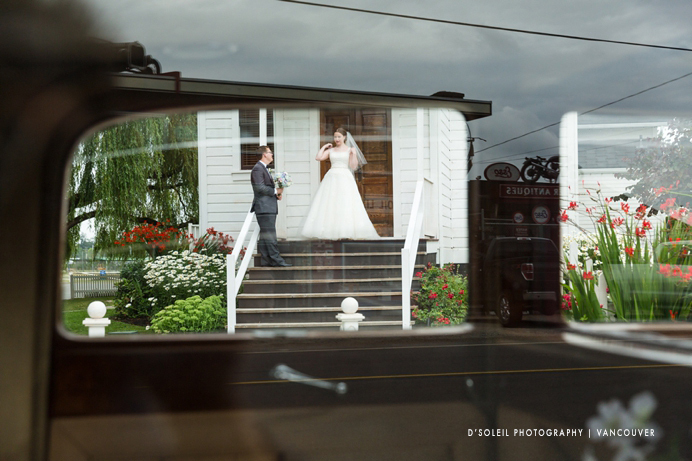 A big congratulations again Lianda and Derek on your Milner Chapel wedding, and thank you for the trip back in time to Fort Langley.